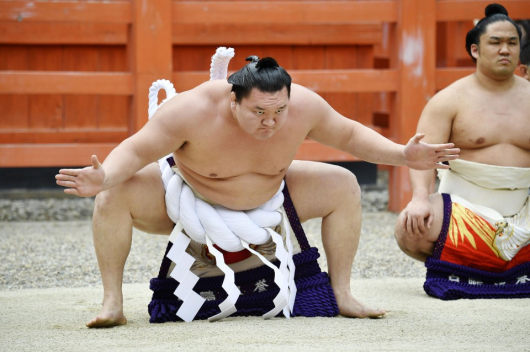 The Japan Sumo Association said on Wednesday that rank-and-file wrestler Takanoiwa assaulted an attendant of his stable during the ongoing regional tour. 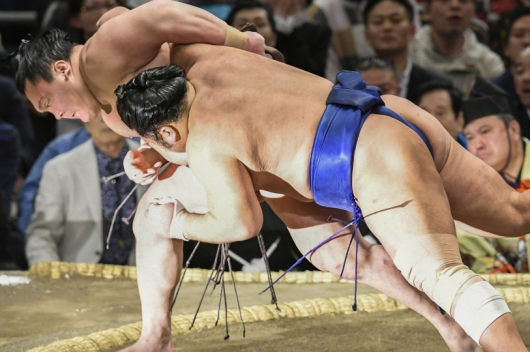 Just two months after the sport’s governing body issued a “declaration to eradicate violence,” Takanoiwa, 28, physically attacked a lower-ranked apprentice wrestler, the association said. According to the JSA’s public relations department head, the apprentice has a swelling in his face. The JSA says it will consider a punishment for Takanoiwa, who has withdrawn from the winter regional tour in Fukuoka. 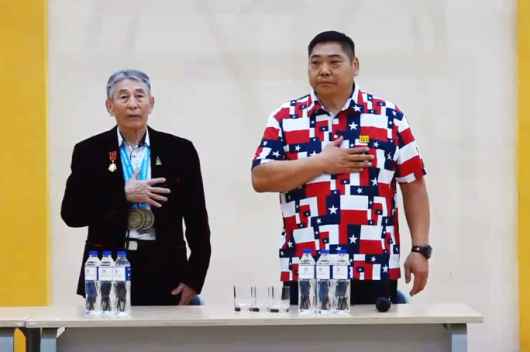 Takanoiwa, whose real name is A.Baasandorj, has himself been the victim of assault, when on 26 October 2017, when he was hit with a karaoke machine remote control at a lounge bar by fellow Mongolian Harumafuji. The yokozuna retired the following month.